Orginally from Portadown, Stephen worked for 25 years in Portugal as a missionary. 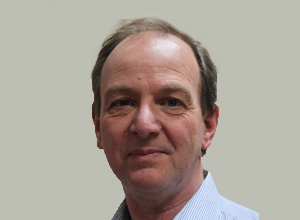 Returning to N.Ireland in 2001 Stephen has assisted the intergation of new communities as a Community Interpreter, English teacher and sits on a variety of local and regional committees and agencies. He enjoys meeting new people and seeing them develop their lives. Wojciech studied Psychology at the Warsaw School of Social Psychology and arrived in N.Ireland in 2006. 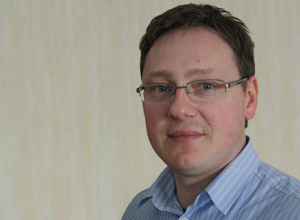 He has used his professional skills in a volunatry capacity with Praxis NI and the Psychological Centre in Dublin Wojciech has served on a number of commitees and forums. 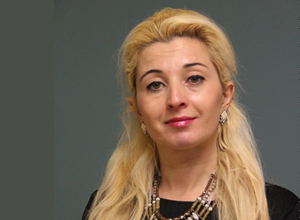 Veronica is from Romania and has a degree in Environmental Science; she came to the UK in 2005 and has worked for Northern Ireland Health and Social Care Trust as an Interpreter. 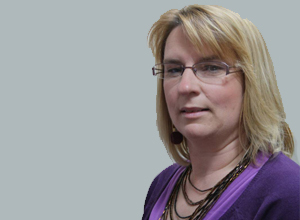 Veronica has a wide experience of supporting clients by signposting them to appropriate services and empowering people to access their rights. Veronica describes herself as a family woman, who enjoys swimming, running and travelling. Hetty lived for 21 years in Portugal and is familiar with the issues faced by young mothers bringing up their children in a different culture. 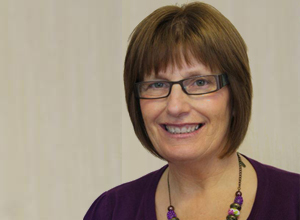 After returning to N.Ireland, Hetty worked as a Portuguese community interpreter in the Craigavon area, provided English lessons to Portuguese speakers and has been involved in creating informal support groups for women and their families from a range of ethnic backgrounds. Vaida is originally from Lithuania and came to Northern Ireland to spend the summer in 2004, during this time she started to volunteer in the local community and began to imagine a new lifestyle for her and her family here. 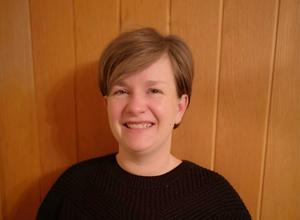 She has volunteered with the Connect Family Programme and Oasis for many years and has recently been appointed Lithuanian Community Navigator. Originally from Libya, Abuzid moved to Northern Ireland from Dublin in 2007. 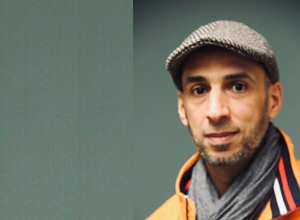 Since moving here Abuzid has completed his training and worked as a graphic designer and is involved with ‘Housing Rights’, completing housing rights peer advice and works as an Arabic Interpreter. From 2011-2013 he also worked for the Libyan Programme for Reintegration and Development (LPRD). Abuzid have a busy family life with three sons and this has inspired in him a passion for youth work amongst marginalised communities. Beata – originally from Poland – has lived in Northern Ireland since 2007. As a busy mum of 4 she was involved in many projects delivered by OASIS Youth Centre – especially Afterschool Clubs and Summer Schemes. Beata was also dedicated volunteer on Women’s World. 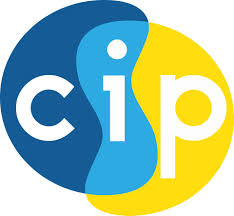 In her free time she was a member of CIP’s Management Committee for number of years. She started her paid position as Admin Assistant in 2013 – as a qualified Librarian she was perfect to keep the documents in an order (mainly alphabetical). Since 2016 she helps Polish mums as a Community Navigator. Esther has worked in several community settings and besides performing housekeeping duties, assists in the delivery of family and children’s projects. Esther enjoys meeting people and learning from the diverse cultures that make up CIP. 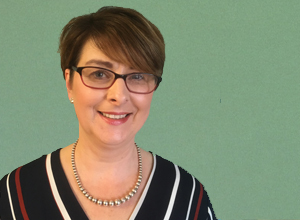 Joanne grew up in Southern Portugal before moving to Northern Ireland in 2000, since then she has been an active Volunteer for CIP and was appointed Office Administrator in 2017. Joanne also works for Northern Ireland Health and Social Care Interpreting Service and is actively pursuing a carer in midwifery. Outside of work, Joanne enjoys making a patch work quilt and is known to produce an excellent dessert. 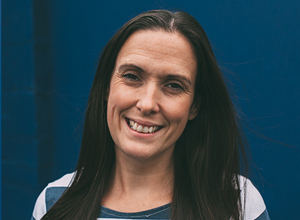 Bethany began her journey in youth work due to two role models who inspired her to give back to her community, their support enabled her to become Leader in Charge of Scotch Street Youth & Community Centre at the age of 18. Working as a volunteer for 4 years her passion for Youth Work led her to leave a full time position as a supervisor in a local business to work Part time in SSYCC. In 2011 Bethany completed her OCN level 2 & 3 and then a BA Honours in Youth Work in 2018. After working part time in SSYCC for 5 years, she secured a full time position in Oasis as programme manager. Bethany enjoys cooking and baking in her spare time. 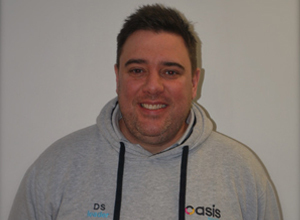 Darren is from Craigavon and has been involved in Oasis from 2012 as a volunteer, before moving to a part time position, Darren is now a full time Youth Project Facilitator. Everyone can clearly see that Darren loves his job and is renowned for bringing the banter to the sessions. He also loves football, watching movies and spending quality time with the wife. 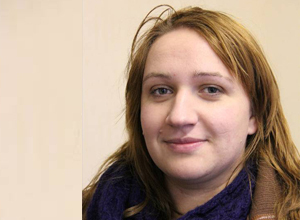 Laura graduated in 2011 with a degree in Criminology but ventured down the youth work path straight away. 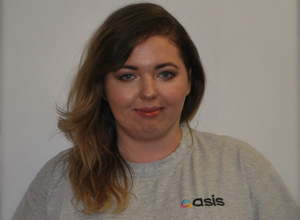 After a voluntary youth work gap year with Friendship House in Belfast, she moved to work with the Northern Ireland Housing Executive for a year and a half whilst casually working with Oasis. In January 2017, Laura came on board as a full time Oasis Youth Staff member primarily working with volunteers. Laura is passionate about mental health awareness and loves drinking coffee. 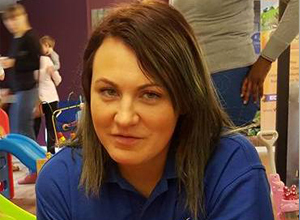 Originally from Poland, Milena began volunteering with Oasis and CIP shortly after she has moved to Northern Ireland in 2009. 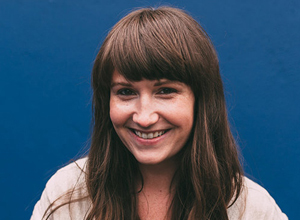 She is a creativity driven art enthusiast and a recent graduate from Ulster University with a Degree in Design. 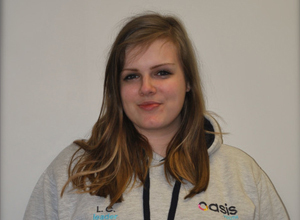 After 8 years of volunteering Milena has joined Oasis staff team as a Youth Support Worker. She is passionate about youth work and loves delivering art sessions and other creative projects, using them as a tool to encourage integration and exploring diversity among children. In her spare time, she works as a freelance graphic designer and enjoys a good criminal book. Mel leads the Freedom Acts team and inspires a creative, strategic approach to the disruption of human trafficking in a local context. In 2017 Mel received an MBE from Her Majesty the Queen for her work in tackling human trafficking. She is dedicated to keeping the work of Freedom Acts relevant, preventative and sustainable. 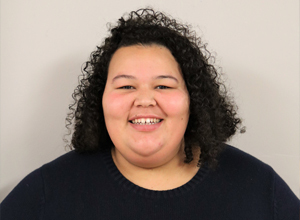 With a background in youth and community work, Anita is relational and naturally connects with people. After graduating from the University of Ulster, Anita travelled to South America and Asia where she worked with vulnerable communities tackling various social justice issues. 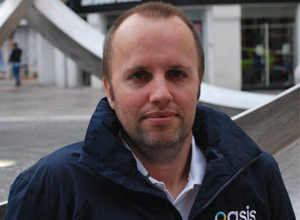 Having been involved in youth and community work for over 20 years in various capacities, Andrew has always had a passion for the inclusion of those at risk of being marginalised by society. Having a wide experience of project management, including the retail, youth, community and charitable sectors he is currently working on the Crossing Borders Breaking Boundaries Project. Outside of work and volunteering, Andrew enjoys some photography and spending time with his family at the coast.